Personal Systems need access to the business network efficiently and securely. Users have access to cloud based web-based tools and apps, that allow them to access information, one to many devices any-time and anywhere. IT departments are becoming more agile, innovative, responding to the internal and external market. 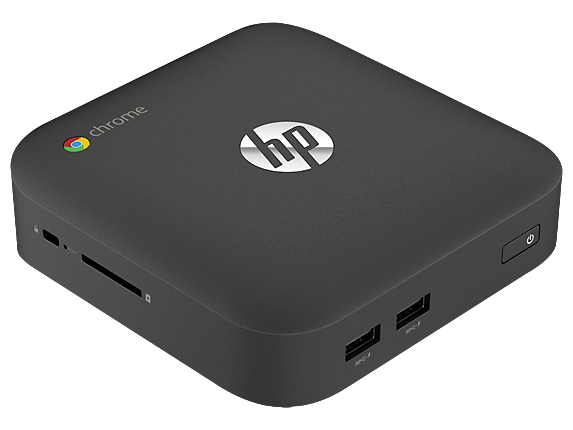 HP released a Chrome Box, a small-form-factor desktop will include a Core i7 processor and it is available in four color choices (more information coming soon, snapshot look below). Put a SMILE on your workforce and increase productivity with an all rounder. 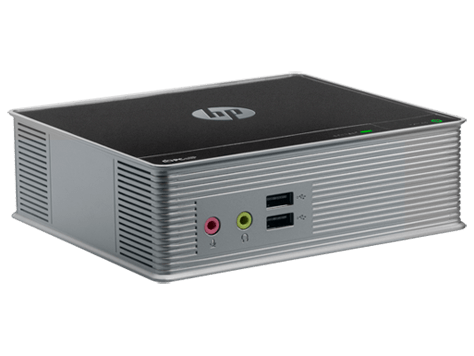 The HP Revolve 810 swivel screen is convenient for presentations during sales and general meetings and great for the busy and mobile user. Watch the 2 minute overview above, click ‘Play’ Note: New Haswell processor model has been released! 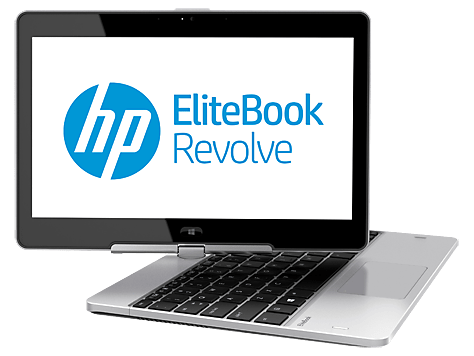 I personally find it lightweight, bundled with touch functionality, easy to use increasing my productivity, making the Revolve, an all in one all rounder device, that proves to be versatile, user friendly and a great companion for the travelling user. Read more on this model via Mobility. 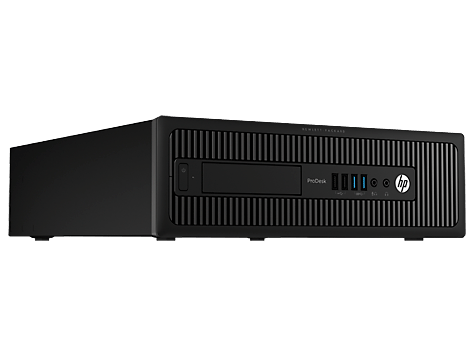 HP have released the HP Pro x2 612. The tablet has an inbuilt stylus, it is a 2 in 1 tablet/laptop. 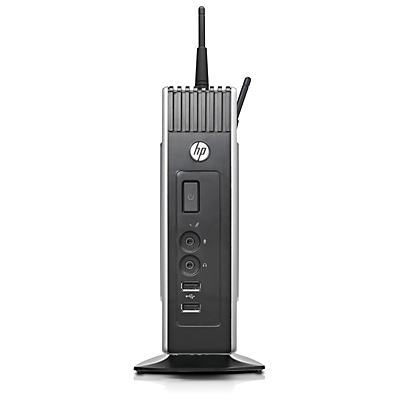 Although the HP Revolve 810 has a revolving screen and all in one device and a sleek look and feel. 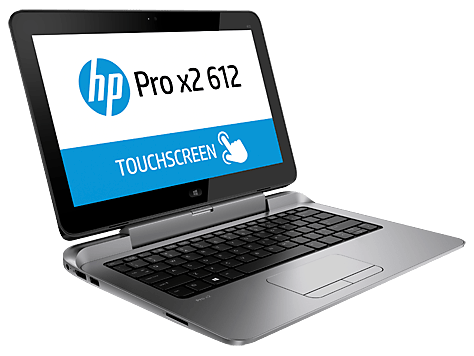 The battery life on the HP Pro x2 612 G1 Tablet packaged with the power keyboard extends the battery life up to 15 hours according to HP data sheet below. Business leaders are engaging IT leaders in strategic business planning, seeking advice in the evaluation process, aiming to improve the businesses capabilities to maximise real-time market opportunities. Leaders have found Personal Systems are not just a tool, today they are an enabler to the business, transacting business fast and securely, whilst improving user Mobility. No longer can businesses afford to only replace a device when it fails, having staff use personal systems that are over 3 years old is no longer plausible. Businesses are saying it is time to improve traditional work practices, enhance productivity, collaborate real-time ( Collaboration ) with the utilisation of intelligent systems. They are replacing manual and cumbersome processes with web-based tools that are proving to positively impact the end user experience, significantly enhancing the workplace experience and in-turn improving user input and output results (overall user TCO). 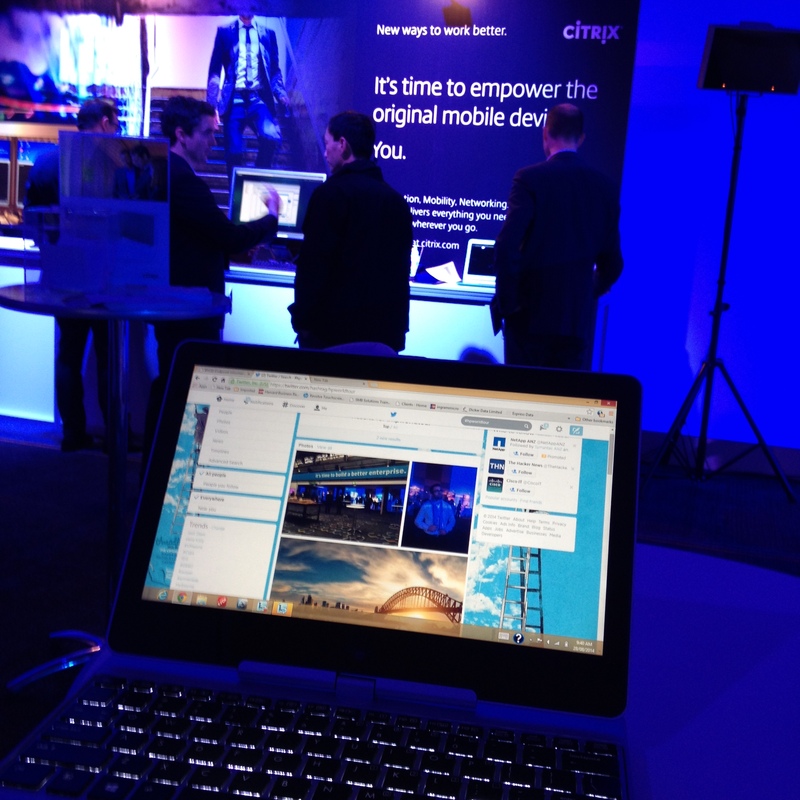 Desktop transformation and right sizing your devices on the network. Businesses are consciously evaluating extending virtualisation to the desktop, which brings many advantages, such as increasing user productivity and user manageability across the IT platform. 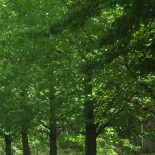 Businesses gain efficiency, increased collaboration and a happier workforce. The marketplace is enabling users with the provision of apps to access work applications on the move and to respond to internal and external customers real time 24×7.